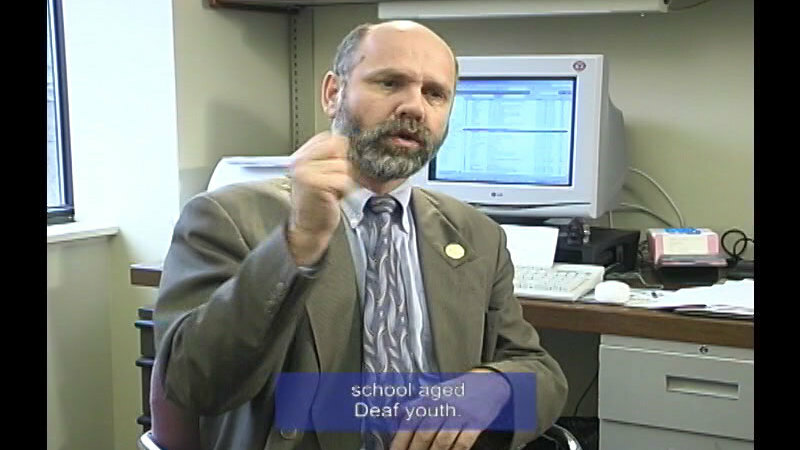 Episode of a Canadian television program, Deaf TV, which features an interview with Gary Malkowski, who made history when he was elected as the first culturally Deaf member of Provincial Parliament in Canada. He is well known for his advocacy work and speaks passionately about the importance of Deaf culture and the role that sign language must play in the education of Deaf children. 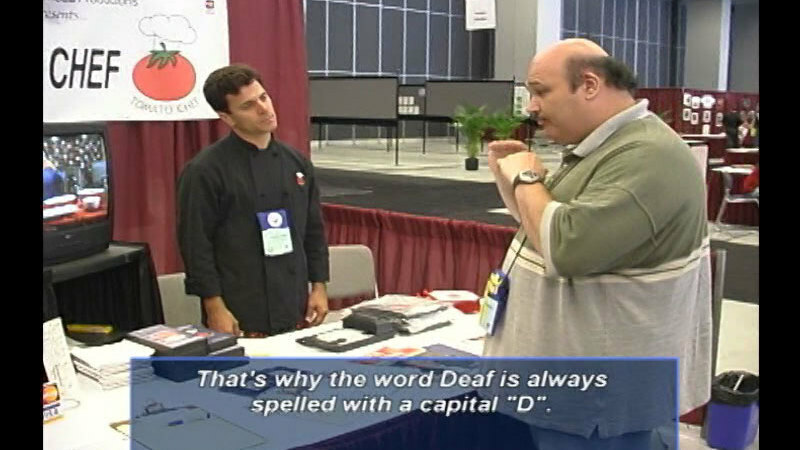 American Sign Language with voice interpretation and subtitles. Host, Enza Iovio. Producer/Distributor: For The Record Productions Inc.